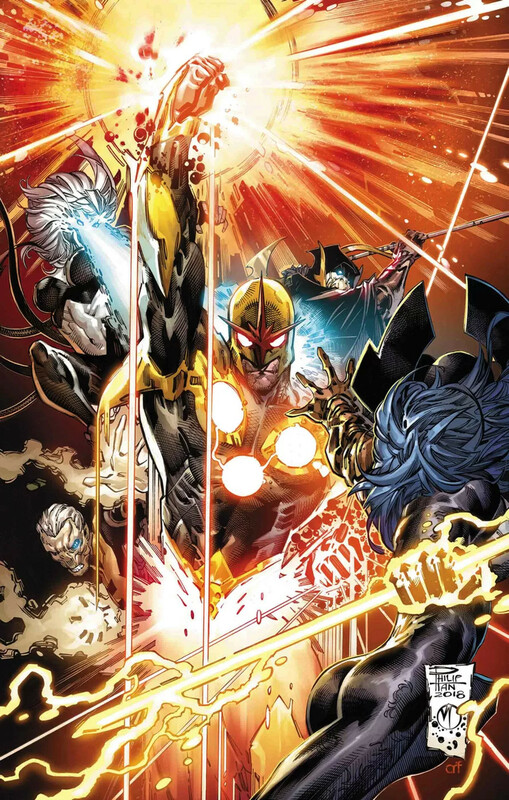 Check out the covers and solicits for the Black Order series from Marvel Comics which happens to feature Nova front and center on issues three and four. 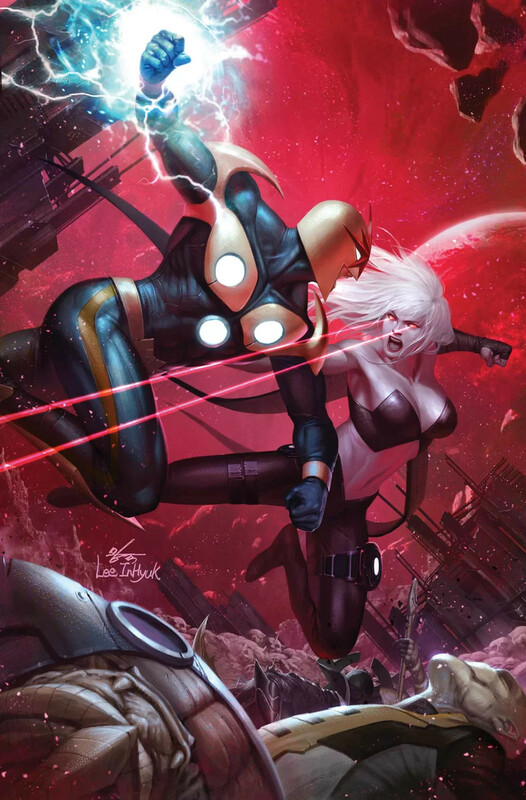 The newly released solicit for issue four offers that Nova has gone dark and twisted! 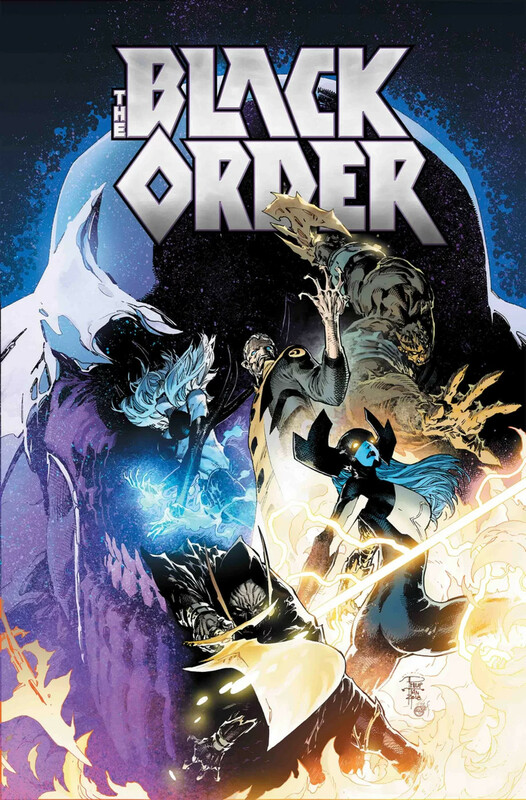 The first issue of Black Order was released last week and was pretty good. 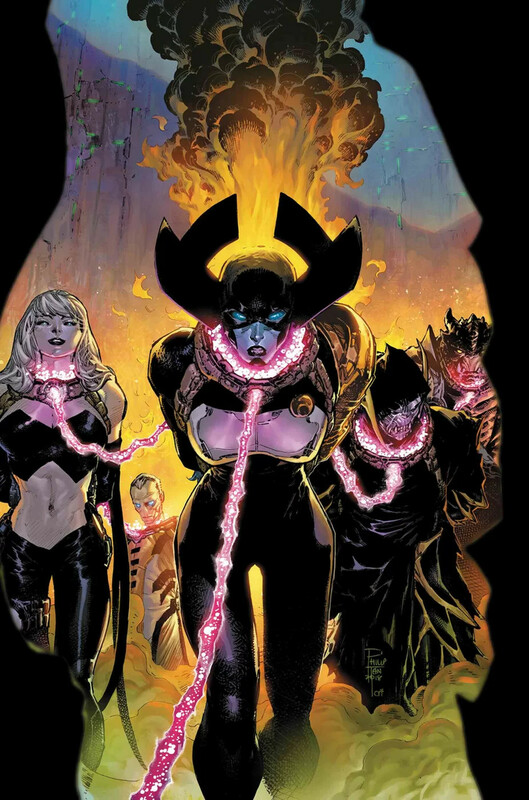 The art by Philip Tan is pretty gritty with Derek Landy offering some quality and humorous dialogue. Cool fight scenes, too.